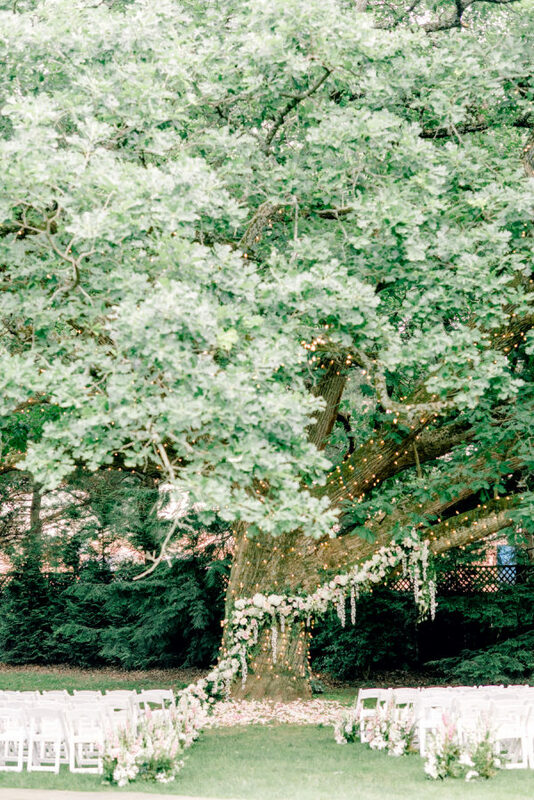 Imagine walking into a wedding ceremony with a 100-year-old Oak tree before you covered in sparkling lights, greenery and beautiful florals cascading down the side as if it everything been there all along, just waiting for a couple to marry beneath it. 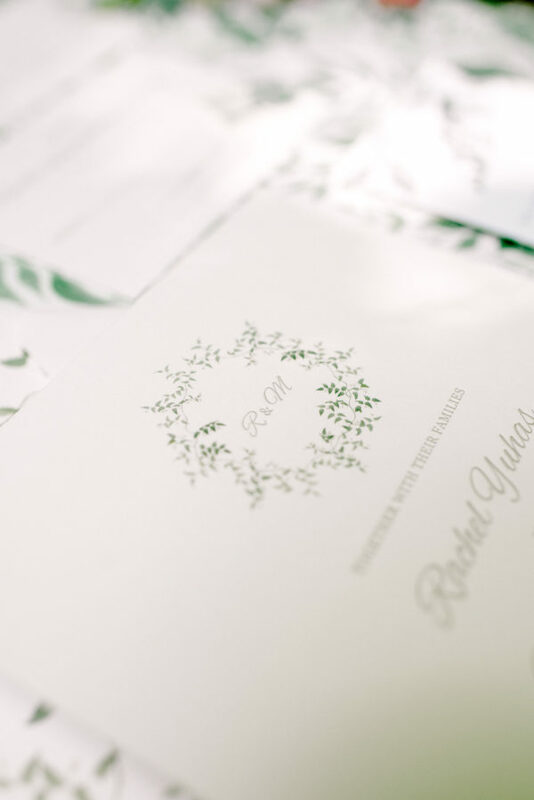 We were over the moon to spot Rachel and Max’s dreamy wedding and equally as dreamy letterpress wedding invitations featured on Style Me Pretty. 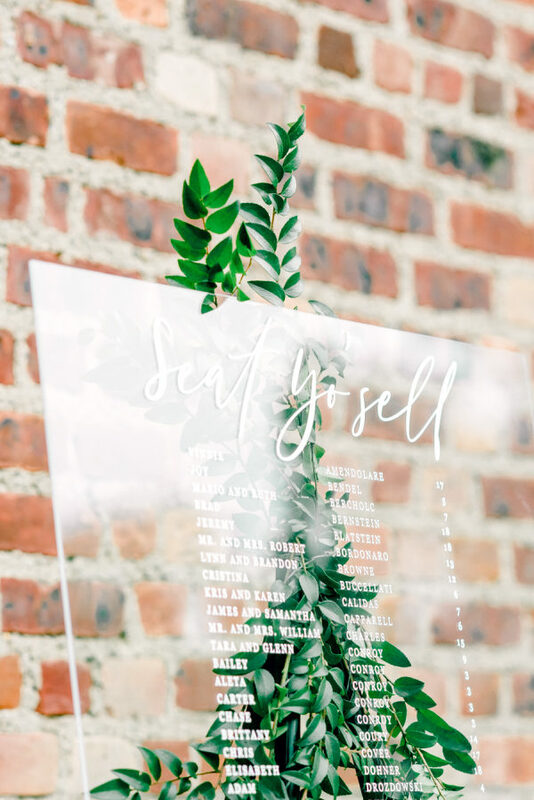 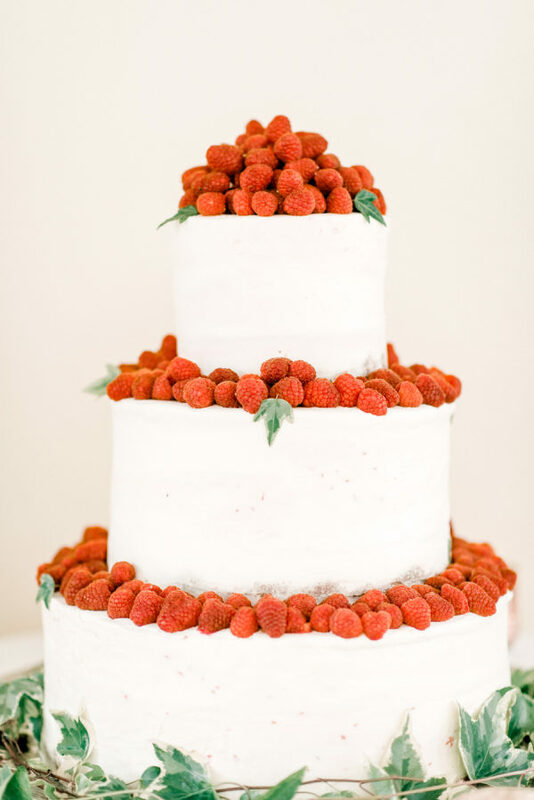 They were married at the Historic Aldie Mansion which created the perfect setting for their butterfly garden affair where guests were surrounded by various botanicals within every detail from the seating chart to the wedding cake. 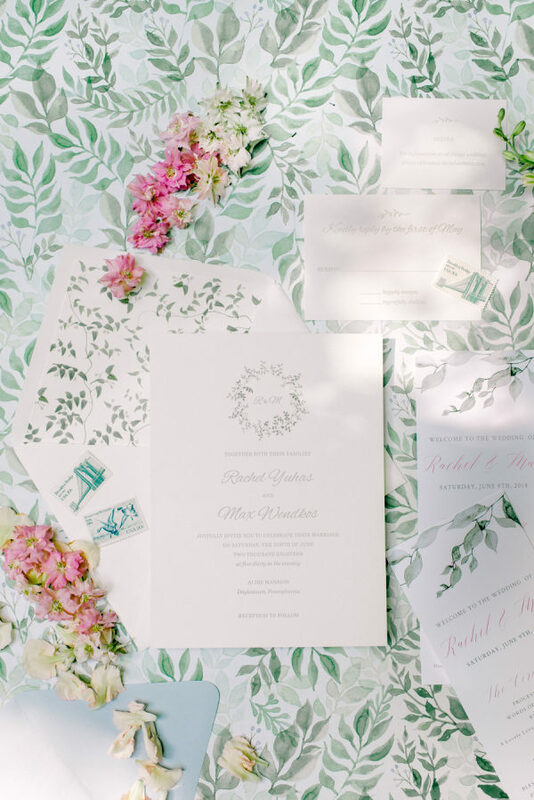 This was also carried over to their Everly inspired invitations that feature a watercolor cartouche made up of greenery that was paired with an envelope liner repeating this same botanical pattern to tie everything together. 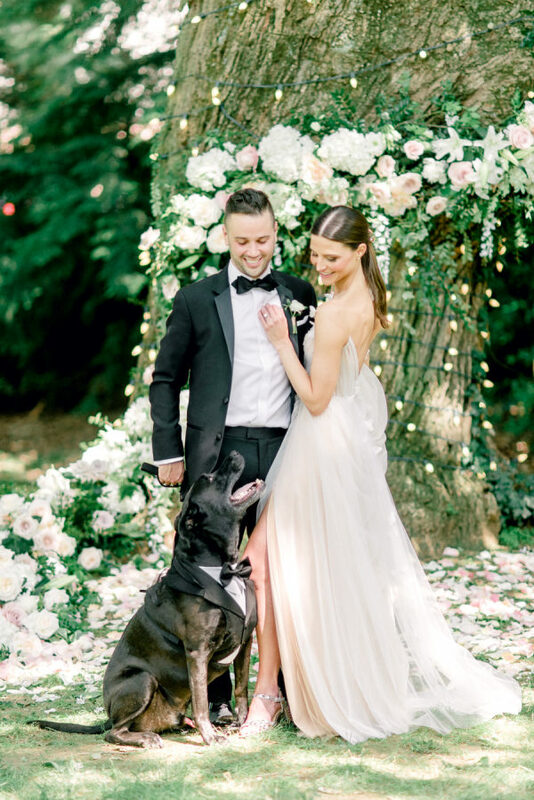 From meeting on the soccer field to beginning their next chapter with their dog Murph by their side, we have no doubt that Rachel and Max will have attain all their dreams together. 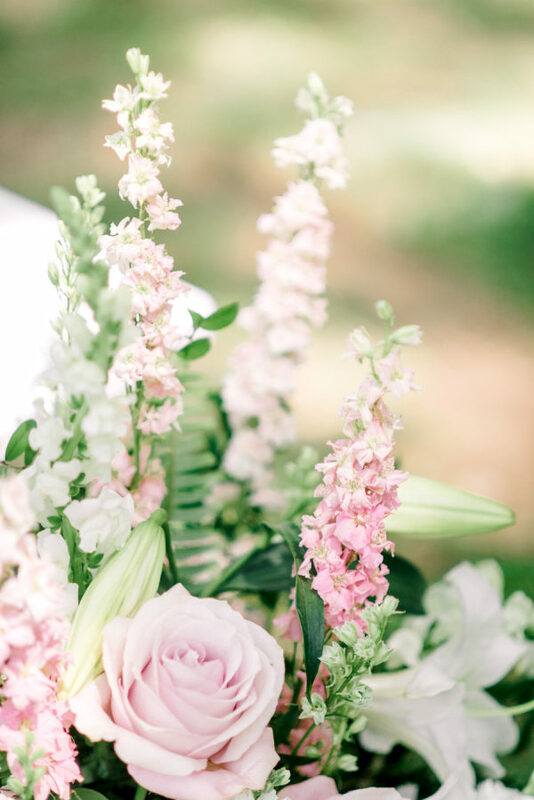 Here are some of our favorites from their day, but be sure to check out the rest over at Style Me Pretty!